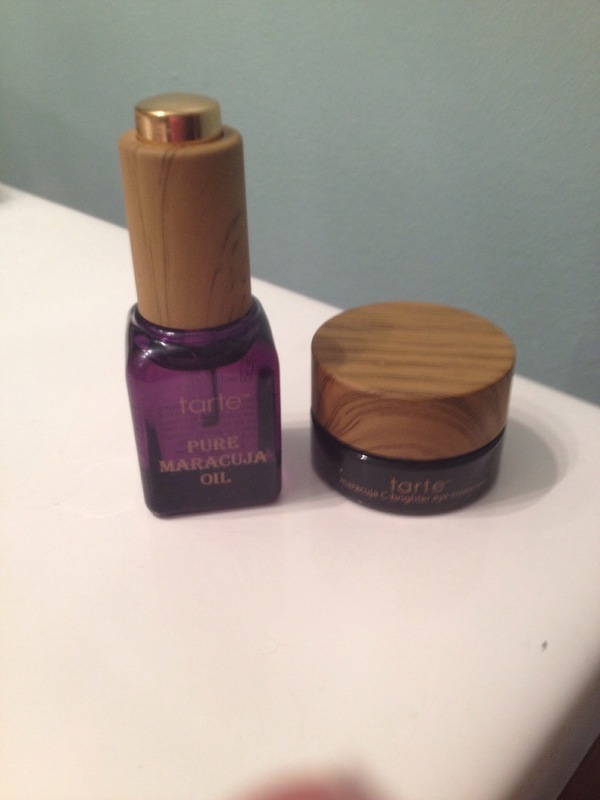 I haven’t talked about beauty products in a while, so I thought I would update you guys on what I have been using!! This stuff is aaaamazing!! I have super sensitive skin and this stuff does not break me out!! It does wonders!! I have dry skin in the winter and oily skin in the summer and this works all year round! The oil is rich in vitamin c, so it helps make your skin look brighter and is also a fabulous moisturizer! I use this under eye treatment cream at night. I never really had circle under my eyes until I had Miss Libbey! I feel like this cream really helps with my under eye circle!! First Aid Beauty has some fabulous products! I’m really in to their moisturizer and eye cream right now! The moisturizer is the bomb! Like I mentioned earlier, my skin was soooo dry this winter. It was disgusting, but the moisturizer works wonders!! It soaks in to my skin really quickly! 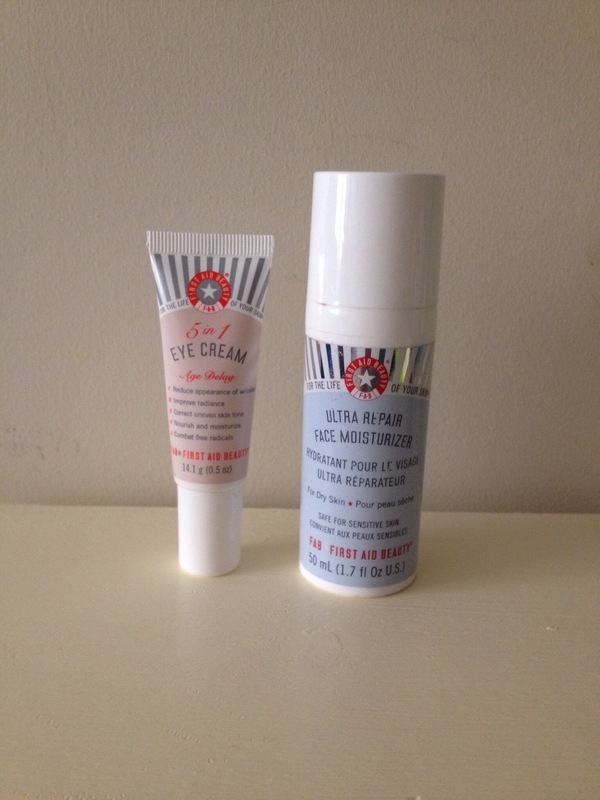 The under eye cream is great for those in their 20’s and 30’s! I use it in the morning after I wash my face. It helps with fine lines and wrinkles and definitely helps my under eyes stay hydrated! Ok, I promise this is the last moisterizer….. But, seriously guys you NEED to use moisterizer!!!! We don’t want to look 55 when we are only 30! This stuff is great if you don’t want to pay a lot! 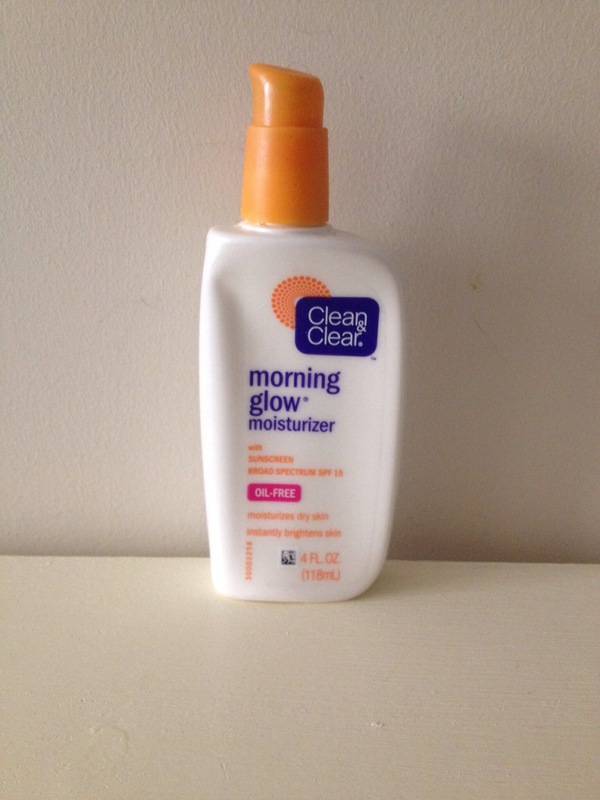 I use this when I’m not really going to wear much makeup because it has SPF in it! You can find it at your nearest CVS, Walgreens, and Walmart! These face wipes are fab!! 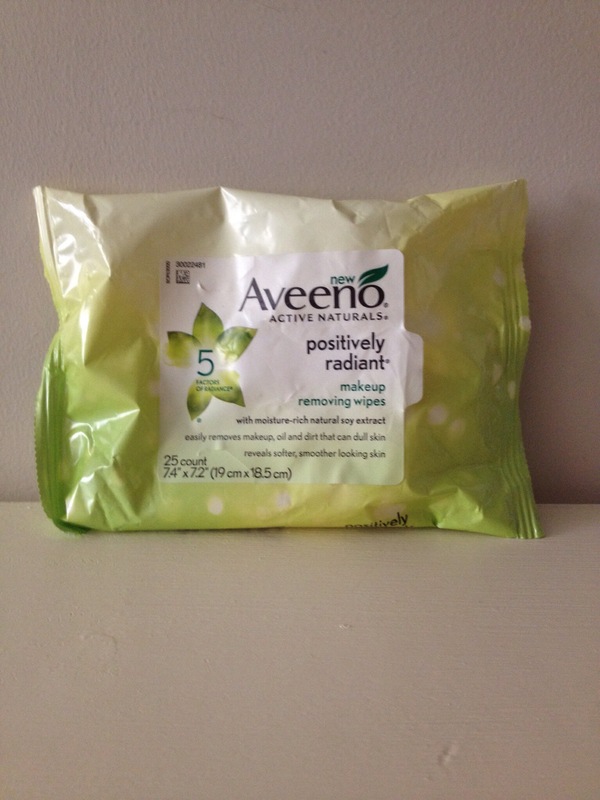 I have tried sooo many different brands of face wipes and these are my favorite so far!! Some feel rough on my face and burn my eyes, but these don’t! I feel like they kinda smell like tanning lotion though, but other than that I love them!! I clearly have an addiction to eye cream! 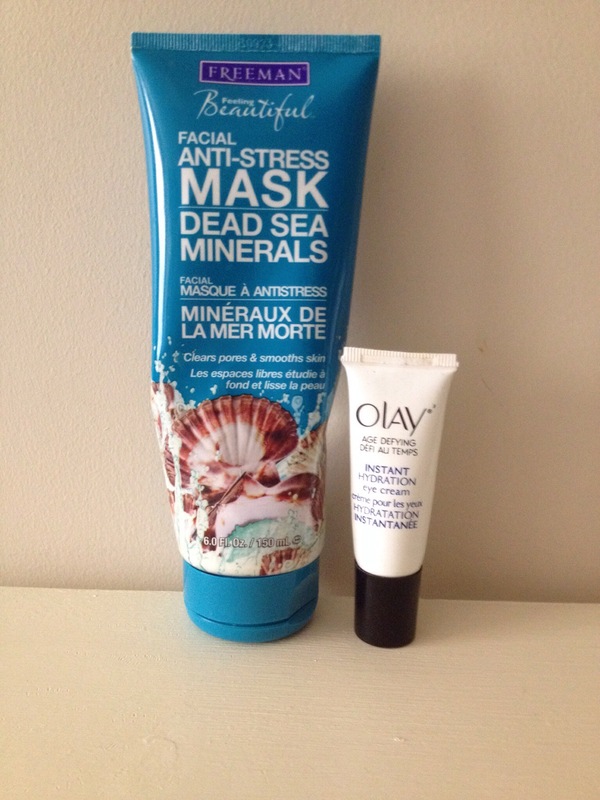 The Olay Hydrating Eye Cream works really well! I use it when my eyes feel super dry!! You can find it at Walmart, CVS, and Walgreens, but this is similar! Who doesn’t love a face mask!! I really like this one! It is great for overall cleansing and it really clears my pores!! Hope you guys find that you like some of these products! I would to hear what works for you or if you know of anything you think I would like !